We've tasted it when we were at the estate. 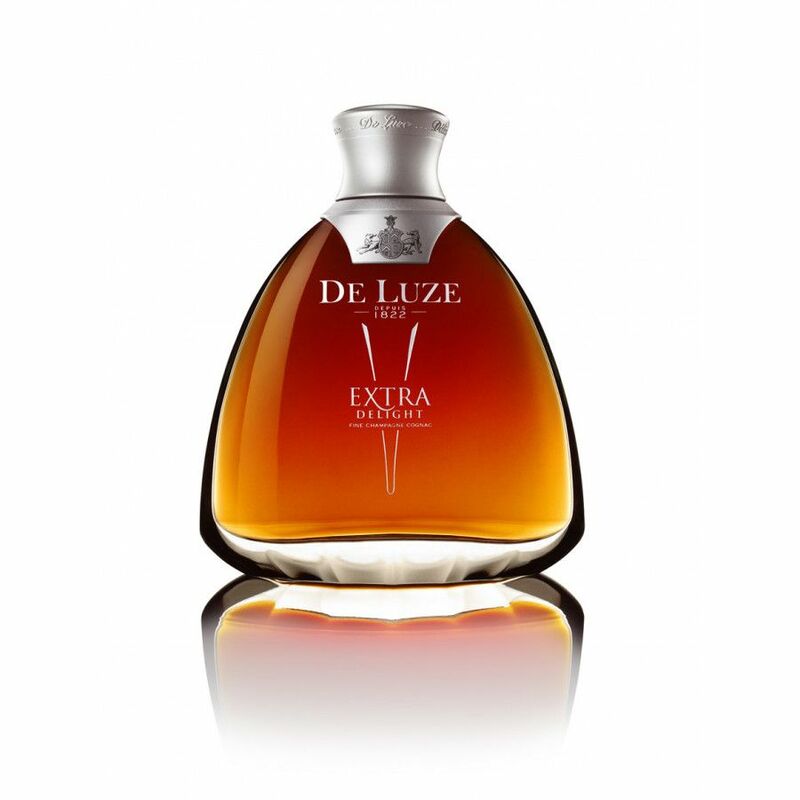 Terrific cognac, very nice. The XO already is a solid cognac, this one is even better. Smooth and elegant. The finish is very long, about 10 minutes. 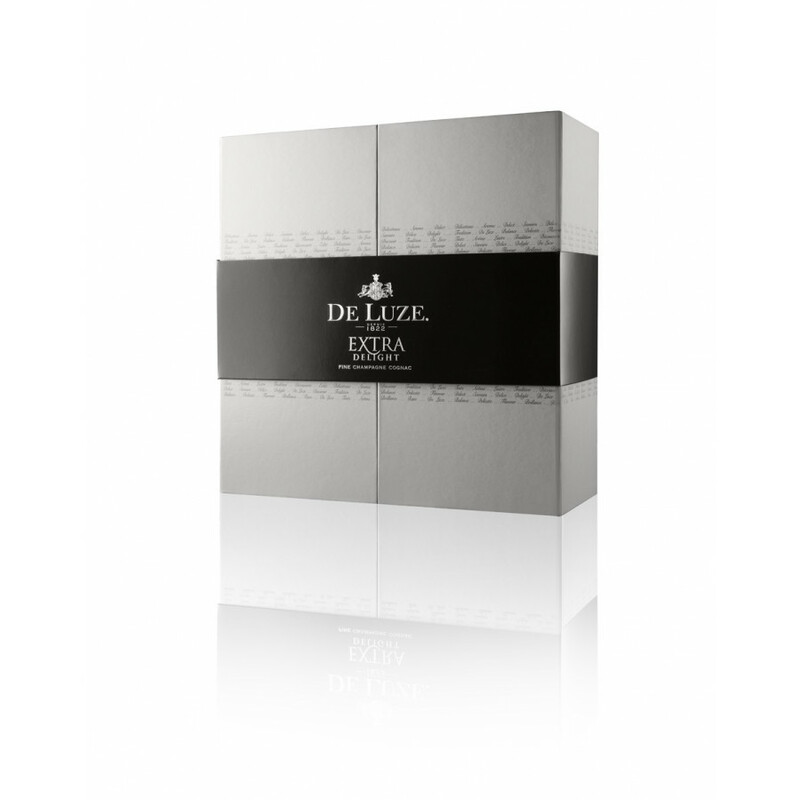 De Luze Extra Delight is a Fine Champagne cognac from the house of Domaine de Boinaud. It's the distillers flagship. 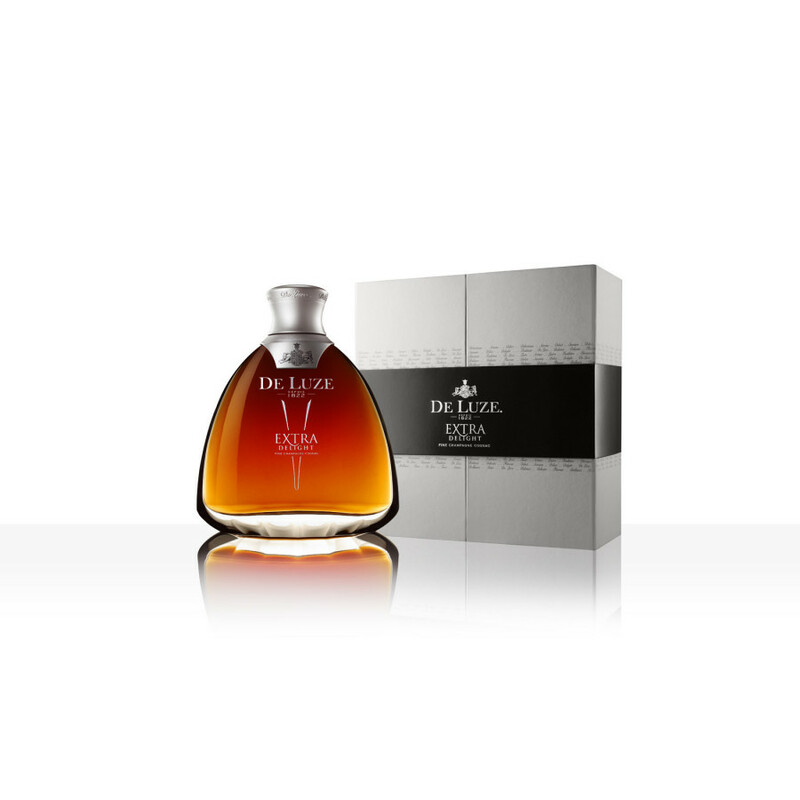 The blend consists (of course) of Grande and Petite Champagne eaux-de-vie, the price of this Extra cognac is at 300 . 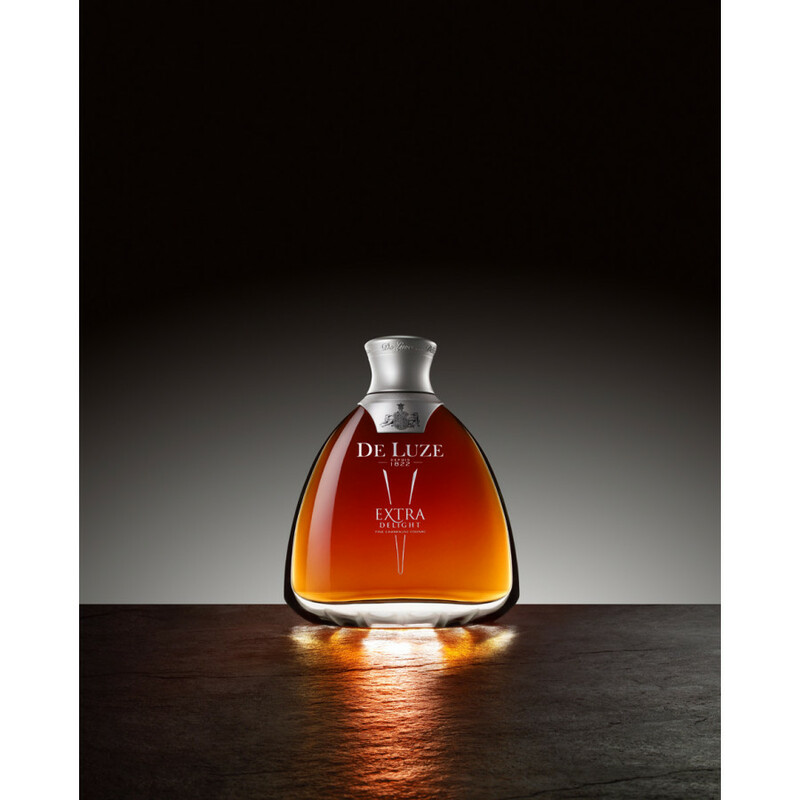 This cognac is absolutely stunning! Such a deep, rich aftertaste.. dark fruits, wow. Very fine champagne - ish, this blend can compete with the big boys (Hennessy & co) any day. Just the price is a bit high but justified I guess.